The Destiny 2 Crimson Days event may be returning for Valentine's Day. According to *data mined from the Destiny 2 files, Guardians will be treated to new ornaments for exotic weapons. Within the files, an icon in the top left of each weapon image is a flower, which was used for the last Crimson Days event. The current Destiny website still has the details from the last Crimson Days event live, which called for teamwork among Guardians. 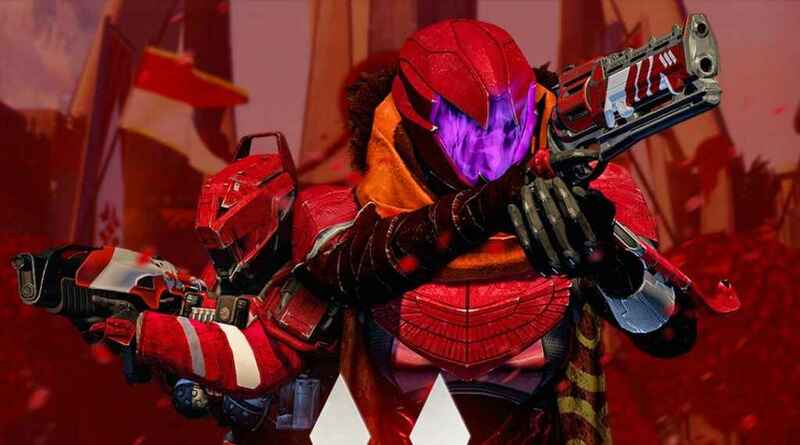 Players had to work in pairs in a fireteam in the Crucible in a new game mode, dubbed Crimson Doubles. This was a straight-up elimination mode with no love lost between players. It's likely that the Destiny 2 Crimson Days event will also bring rewards like the last time. There was the opportunity to earn loot like shaders and ghost shells, and Crimson Candy buffs to improve your team. There was also some romantic emotes, such as two players placing their palms together and a fist bump. The event didn't make it into the original Destiny last year, but following the unearthing of this new information it looks like Destiny 2 Crimson Days could be returning to woo you this February, 2018. Stay tuned for an official announcement, or denial! Destiny 2 updates continue to roll in since its release in September. The second expansion pass is planned for Spring 2018 and is rumored to be called Gods of Mars. Note: We cannot find the source of this data mine. It was first posted on GameRant, and it may have been taken from information that was apparently data mined some months ago. Either way, stay tuned for official word from Bungie.